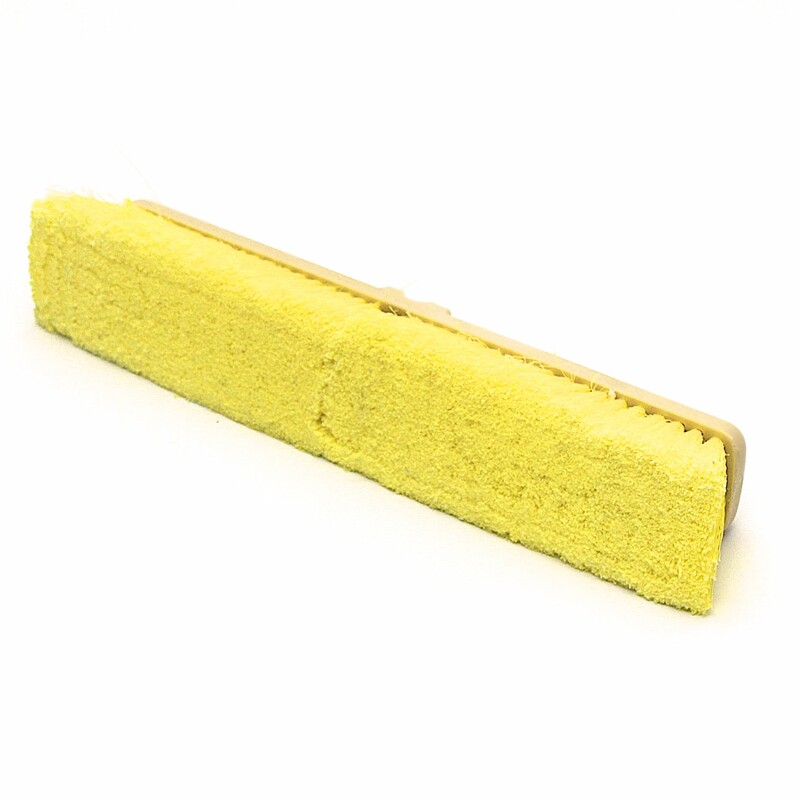 Hotsy “Single-Head” Plush Brushes | Hotsy Equipment Co. 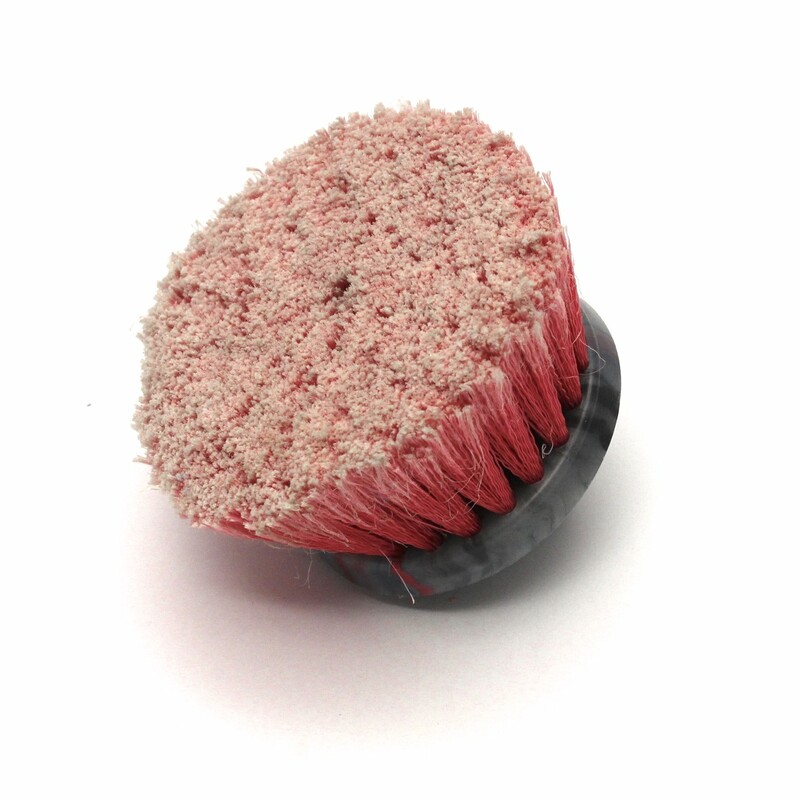 Designed and manufactured exclusively for Hotsy Equipment Co., these brushes are made of a unique plush material that ensures zero scratching on your wash surface. This brush is one of the longest-lasting on the market thanks in major part to Hotsy Equipment Co.’s “no matt-down” promise. 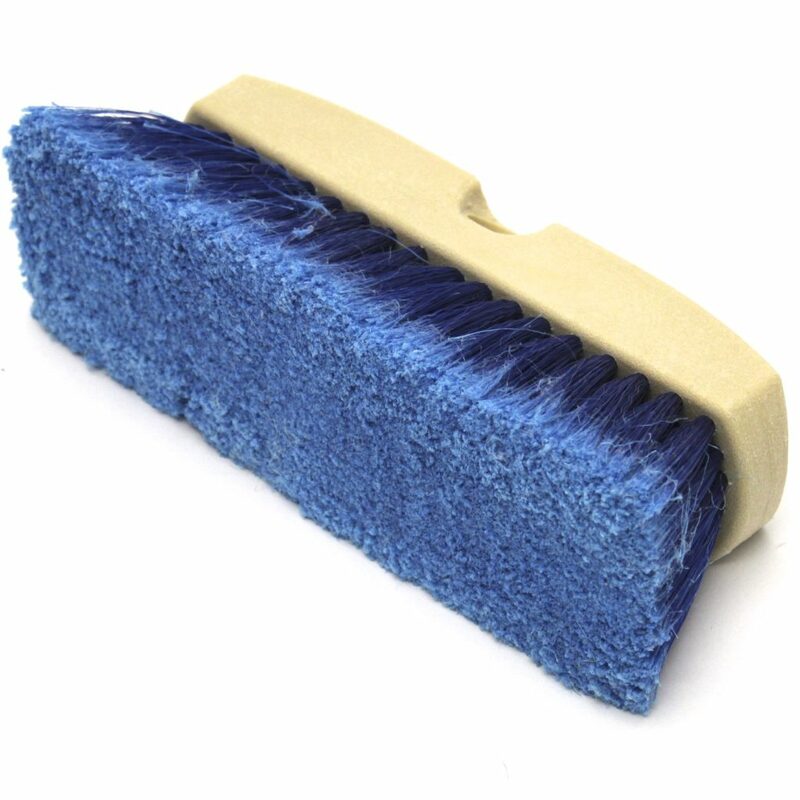 “No matt-down” means the brush bristles do not go flat as you scrub. 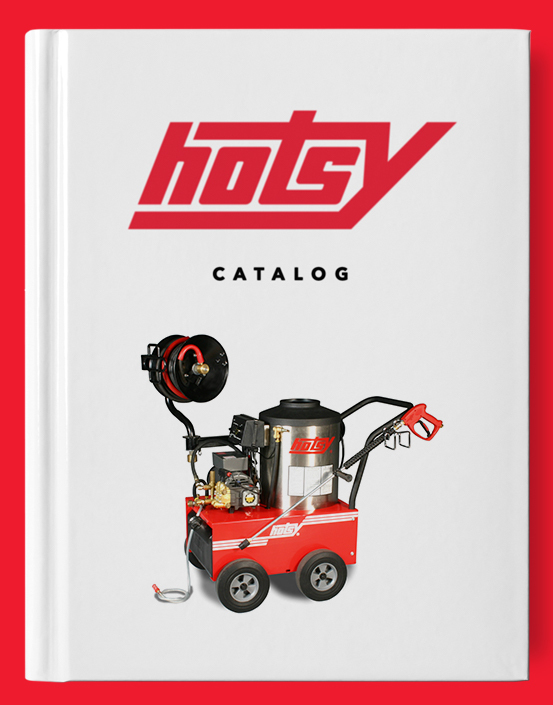 Designed and manufactured exclusively for Hotsy Equipment Co.